Accidents and injuries are far too frequent in the world today. People have become so distracted in their daily lives that it can be very easy for them to get into an auto accident, fail to clean up a spill that causes a slip and fall or act negligently so that there is the potential for harm or injuries to others. Personal injury incidents seem to run a large gamut today, with vehicle accidents, accidents at work, medical malpractice and much more occurring every day. No matter what type of accident you are involved in, here at Belal Hamideh Law offers legal services you need to help you get the compensation you deserve. Our law firm specializes only in personal injury cases so you can be sure to get the expertise you need in your case. While many law firms may tell you they can give you the best representation possible, personal injury cases may be only a small part of what they do. 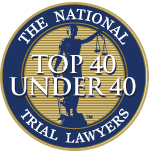 They will not have the experience behind them in dealing with many insurance companies, lawyers and the legalities of personal injury cases. Our firm has vast experience in this area and can assist you, whether you have been involved in a car accident, bus accident, motorcycle accident, slip and fall, medical malpractice, injury from a defective product, a workplace injury, or any other incident where negligence has caused you harm. 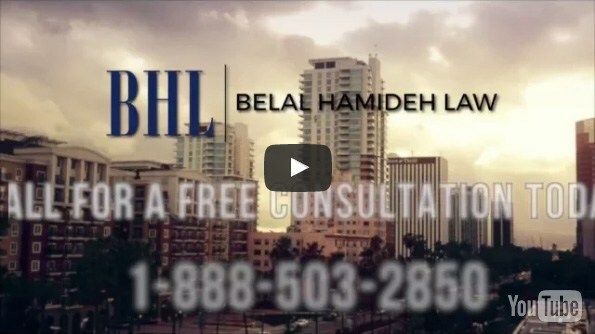 When you work with us at Belal Hamideh Law, you never need to have concerns about how much it will cost you in legal fees for proper representation. We take all our cases on a contingency basis, meaning that if we do not win a settlement or judgment on your behalf that there is no charge for our services. All fees to us come out of any settlement you receive, so you never have to pay us anything out of your pocket. To get started on your case, all you need to do is call us at Belal Hamideh Law at 888-503-2850 to arrange an appointment for a consultation. We offer a free, confidential, no-obligation consultation to you so that you can discuss your case with us privately and learn what we can do to help you. 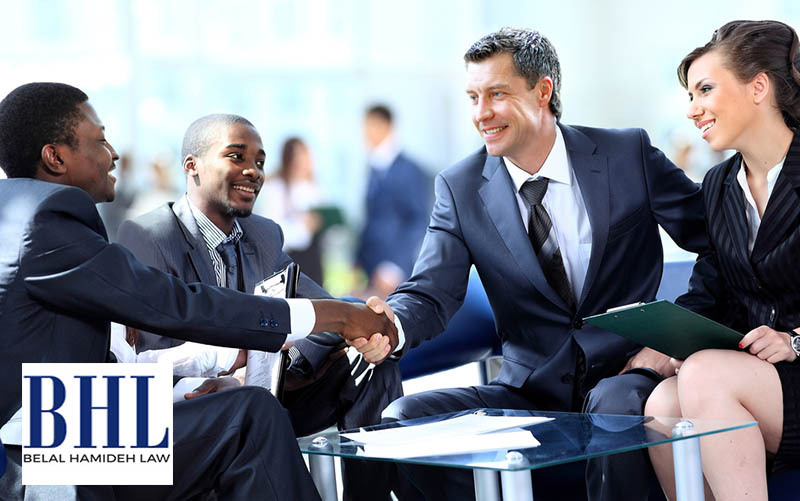 Get the best legal services you can so that you are sure to get proper compensation in your case.